The president of the Egyptian FA Hany Abo Rida has revealed that Real Madrid will lodge an attempt to sign Liverpool striker Mohamed Salah in the summer. The 25-year-old linked up with the Reds from AS Roma for nearly £40m in July, and he has since stood out as the leading performer for the Merseyside outfit. 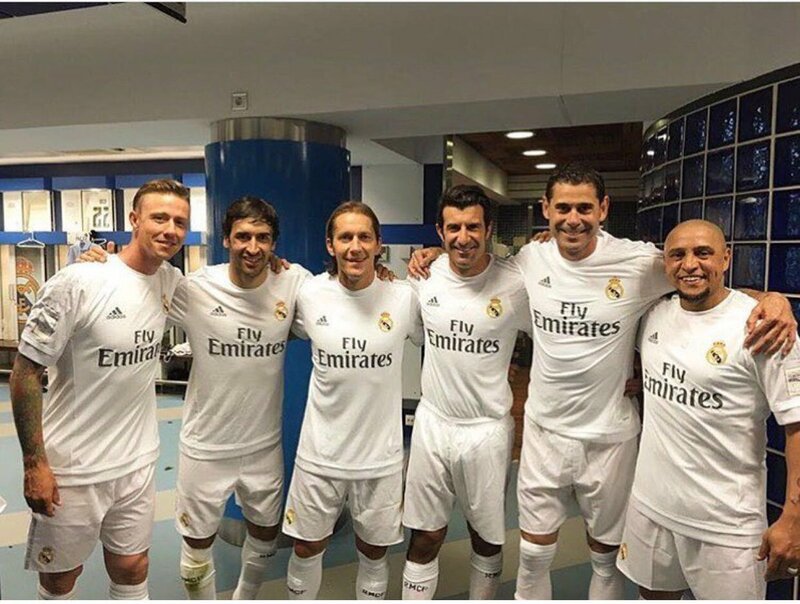 Former Real Madrid player Michel Salgado not too long ago voiced his desire to return to the world of football but as a coach as it seems like the Spanish retiree will always be involved in the sport in some way or another. 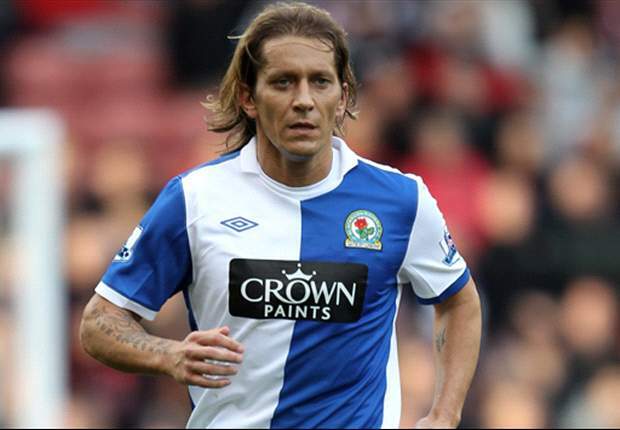 Michel Salgado retired from the playing grounds back on 2012 with his last club being Blackburn Rovers which is where he spent the final 3 years of his career before eventually hanging up his playing boots.